Mixing up on- and off-road terrain opens up many possibilities for the rider once limited solely by tarmac. 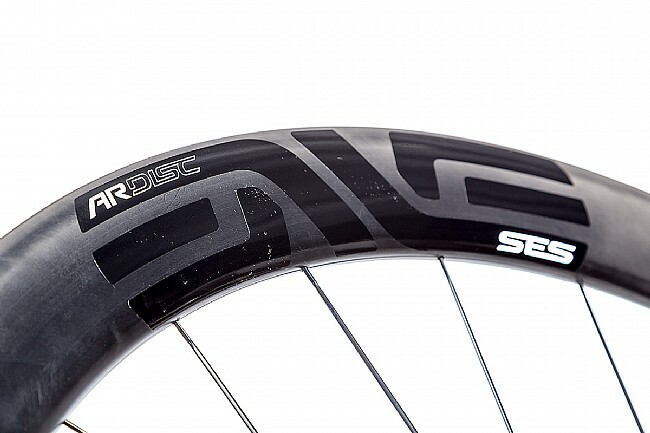 However, gravel and dirt come with their own set of challenges, including the need for stronger wheels, larger tires, and better braking. 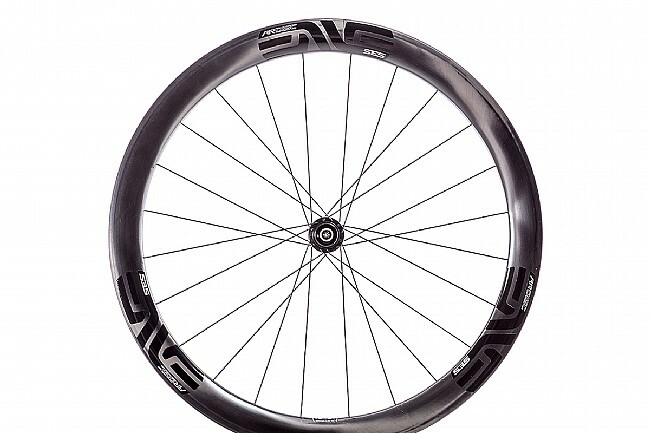 ENVE brings their expertise in carbon fabrication and their experience making some of the world's finest mountain-bike wheels to their SES 4.5AR Disc Carbon Clincher Wheelset, designed for the all-around adventure cyclist who wants speed, durability, and a thoroughly good time. 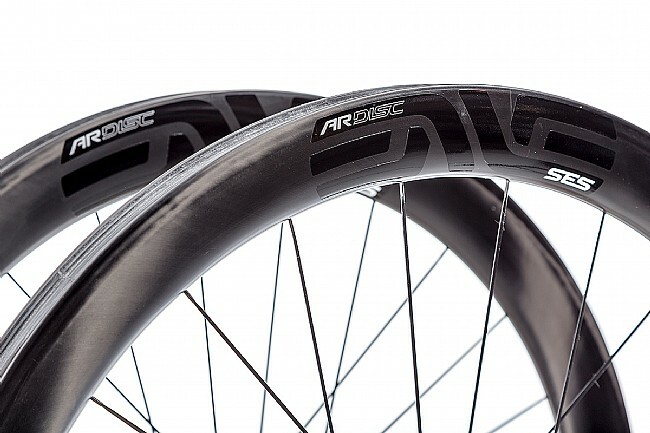 With an increased 28 mm inner-width, the 4.5AR wheelset is optimized for 28 mm tires, and the 49 mm front depth and 55 mm rear depth ensure the best balance of aerodynamics and weight savings. 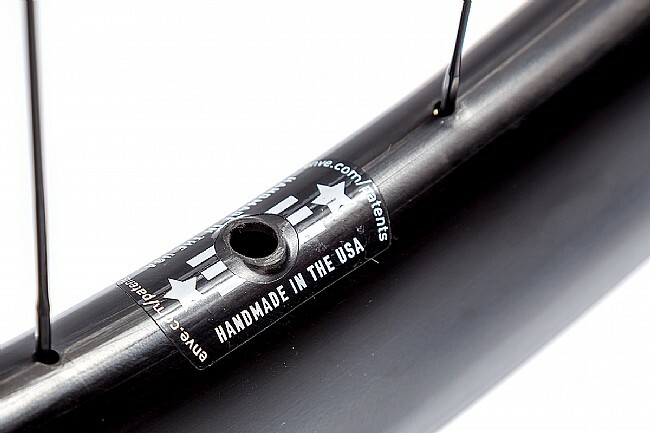 The tubeless-ready design features a hookless bead, reducing the chance of burping a tire on rough terrain and while maximizing your contact patch for better traction in all conditions.